So sorry, this contest ended on April 14, 2017. Enjoy a two-night stay at the newly renovated Best Western Leesburg Hotel and Conference Center and breakfast for both mornings. 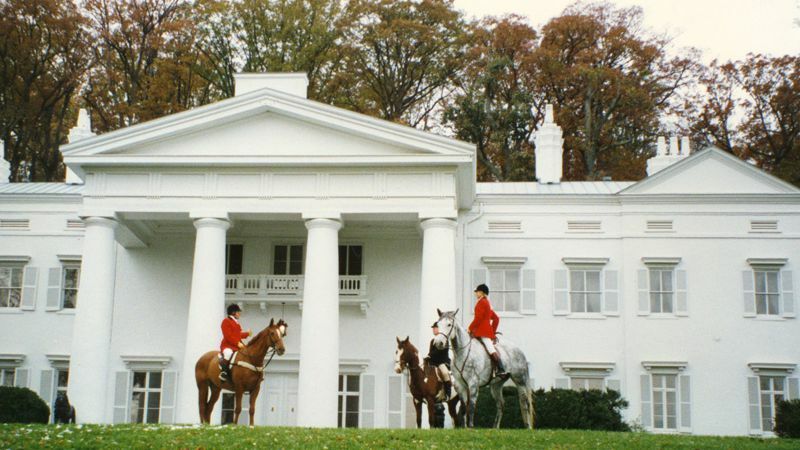 Flash back in time and tour the George C. Marshall house and the Morven Park mansion and museums (including the Museum of Hounds and Hunting of North America) with admission for two to both. Winners will also receive two gifts cards for tastings at Tarara Winery. Enter by April 14. Explore the rest of what beautiful Loudoun County has to offer while you’re there. For instance, you can soak in the area’s gorgeous views (Think: rolling hills), enjoy its tasty farm-to-table food, breweries and wineries or take advantage of its many outdoor activities, including walking or running along the 45-mile-long Washington and Old Dominion Railroad trail (W&OD).